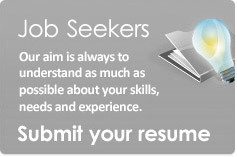 At DCL we have a straightforward goal: to find the perfect match for every position. For over twenty years we have achieved that objective by listening more and generalising less. 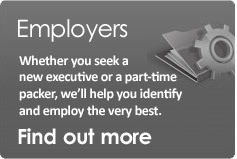 We recognise that every employment opportunity is unique, so we invest valuable time in fully understanding your needs, the culture of your company and your business challenges; to help you find the ideal blend of skills, experience and character for each role. Happy Easter 2019 from the Team at DCL Recruitment! 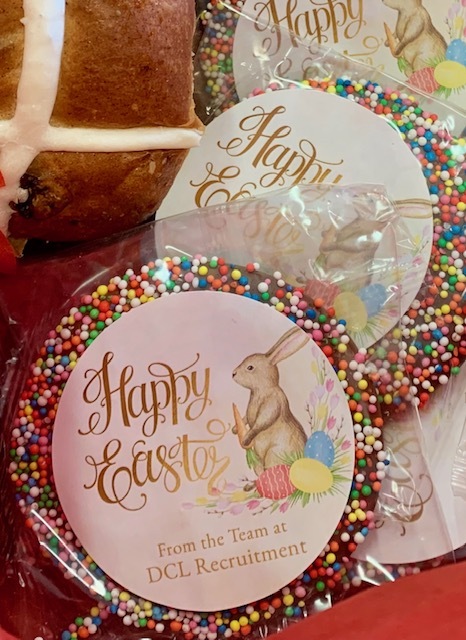 We have been out and about this week delivering yummy Easter Treats to all our Temp Team members! Wishing you all a very Happy Easter Break with your family and friends!